Do you love Christmas and would like Santa to preside over your wedding? Santa Allen is an ordained minister and can add that magical presence to your wedding. Or would you like Santa to help with your proposal? Santa has given many an engagement ring and made the proposal unforgettable to those that witness this extremely unique way to get married. Please contact Santa@SantaAllen.com to ask about how to make your fairytale wedding spectacular and unique. 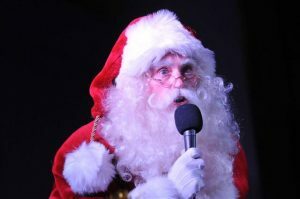 Santa Allen is the most authentic Santa Claus actor in Dallas, Fort Worth and travels throughout the North America to perform wedding ceremonies and to appear as the real Santa Claus. Santa Claus Allen will make your wedding amazing! 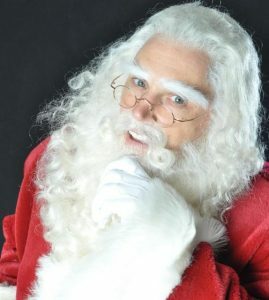 If you are looking for a Real Bearded Santa in Fort Worth, follow this link.